I don't know what do you think about this new trend but for me, is definitely one that I love! I always liked the way of how Indians live and how is their culture, so the only thing that I know is that I could live like these indigenous people ..Their way of living is magic and interesting. Anyway, wearing some clothes of this style I can believe that I am Pocahontas..ok don't laugh. Everybody is looking for Neverland...in different ways. I totally love the style. can't wait for the summer to come! Beautiful selection of pics and beautiful style. I love the pants in the second pic! Very nice blog! !I like NAVAJO style and this photos! p.s ta papoutsia sto teleutai post sto fashion lumiere einai oxford! I love this trend! It's the most gorgeous print! Οσο πιο απλά συνδυαζεις το συγκεκριμενο σχέδιο τόσο πιο πολύ αναδεικνύεται! such a great sense of blogging, i like you and i start to follow. 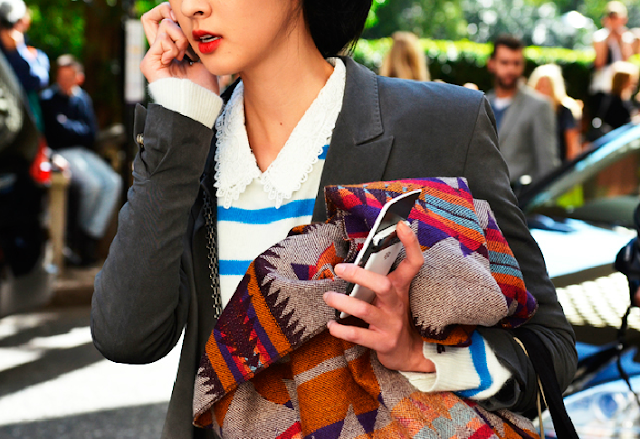 I love the "pop of color" from the scarf! I love the ethnic inspo!!! made a DIY ring the other day that totally reminds me of the pattern/colors! those photos are so inspirational ! like your blog, do you ant to follow each other ? 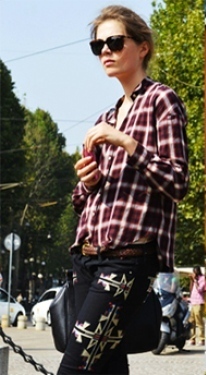 love tribal print, especially the white jeans. Yes, also LOVE this trend.. and you've put on some amazing pictures!! I just found your blog! Great post! I especially like the mix of textures in this trend! just came across your blog and you have posted some beautiful and very inspiring images! Like your post dear and the pictures! Skip to visit me, I'd appreciate your views on my page .. about a project that is close to myheart. And if you like,follow me! I have always loved this trend, the colors and patterns are so beautiful! i bought the zara version of these (in the third pic) and i love them! Great post! I feel like this trend is perfect for music festivals like coachelal! Gorgeous inspiration. Love your blog. How great this post is! 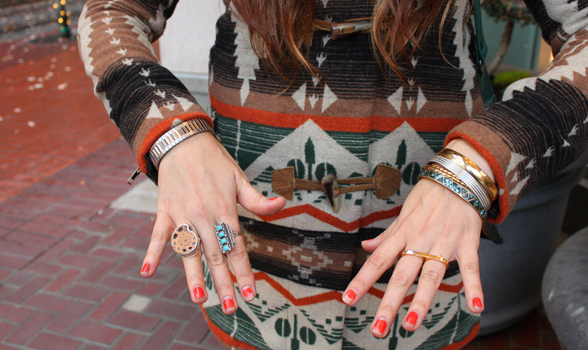 Love the Navajo looks, so amazing. Do you wanna pop by my blog and maybe follow it? :) Would be cool!